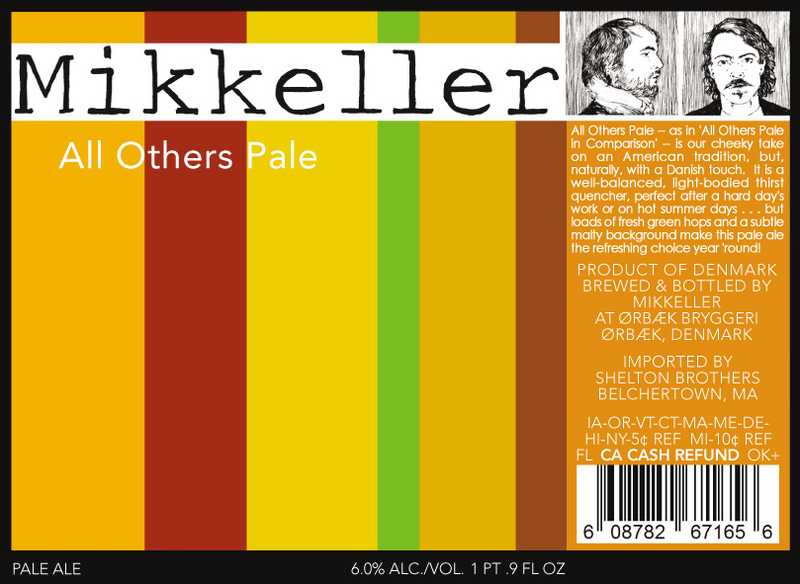 Or as Mikkeller writes: “a pale ale with a little more of everything.” A light, drinkable, elegant beer that is, like all Mikkeller beers, extremely well balanced. What sets this one apart is its low alcohol content. At only 6% ABV, it is a much lighter drink than most of this Danish brewer’s other beers. But don’t let that fool you. This pale outshines all others in flavor. Simcoe, Centennial, Amarillo, and Nugget hops.